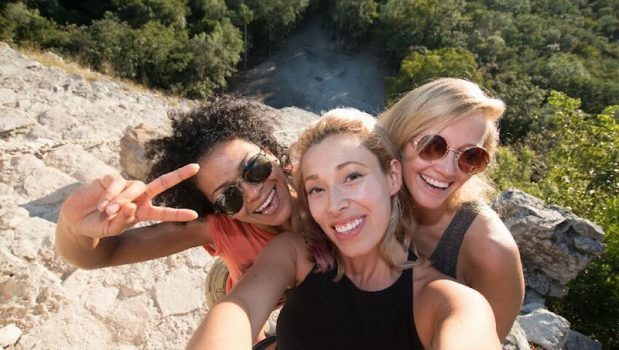 Best way to experience this amazing site! 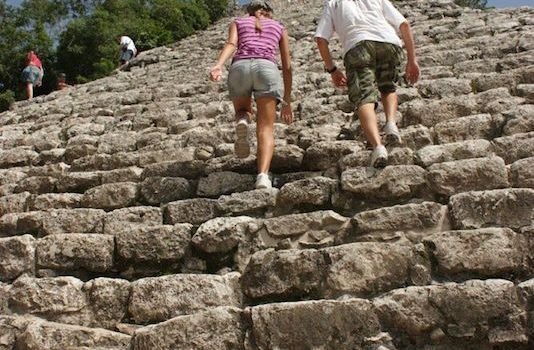 Avoiding the crowds and the heat of the sun! 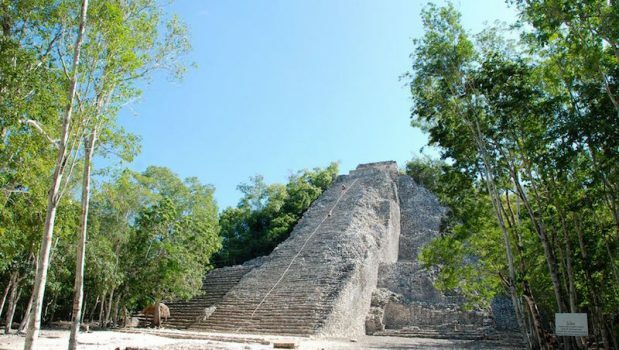 Coba is one of the most important archaeological sites in the Yucatan Peninsula, and has one of the tallest pyramids in Mexico! 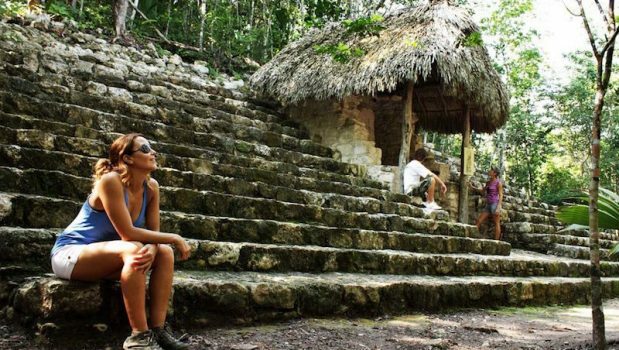 Discover this majestic place by riding a bike in the jungle, and then choose from having an extreme adventure or a cultural expedition in an authentic Mayan village where you will be able to create your own pottery! 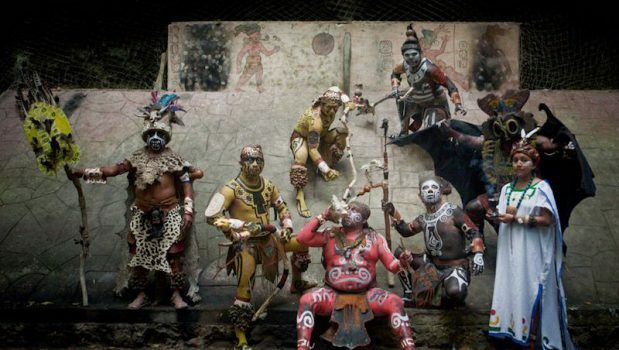 End your day with the best dinner show while enjoying a delicious Mayan buffet overlooking the sunset. 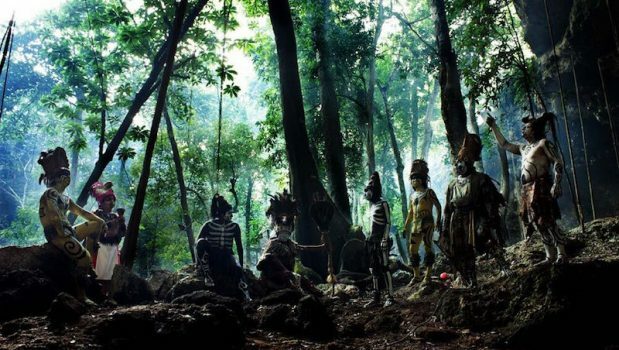 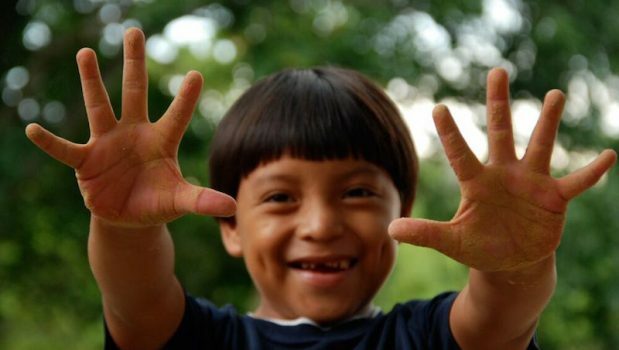 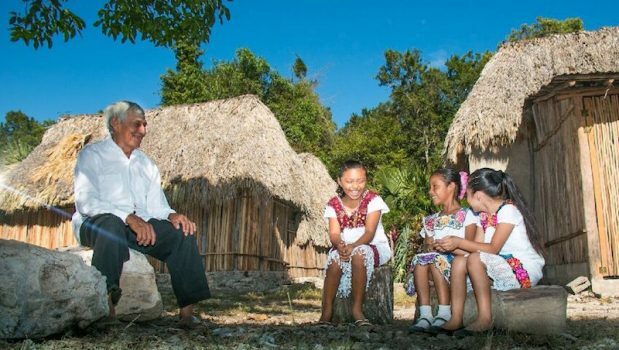 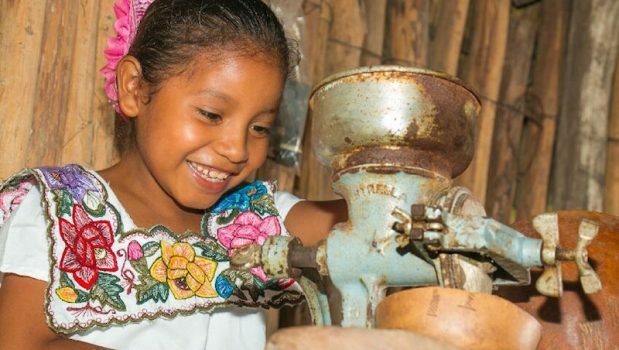 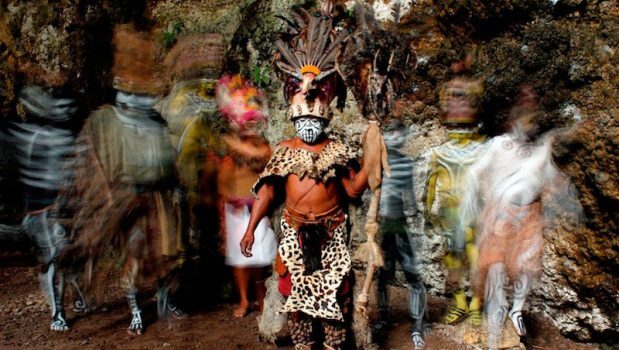 Cultural Experience: Visit the Mayan community. 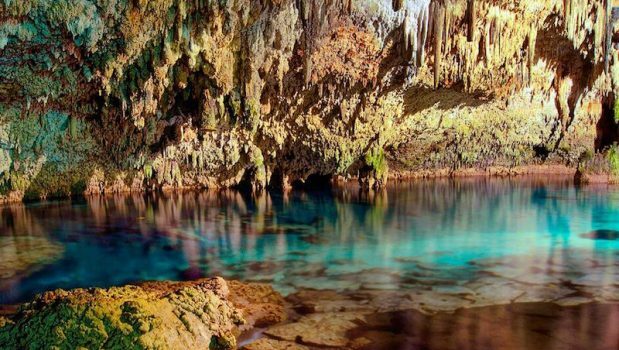 Extreme Experience: Visit cenote with water activities. 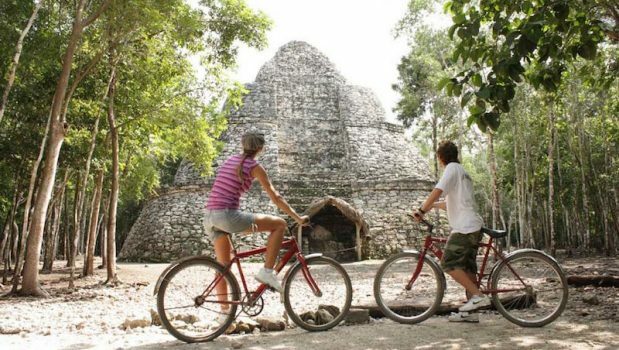 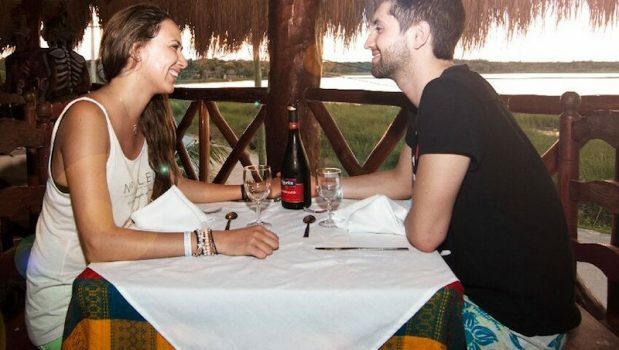 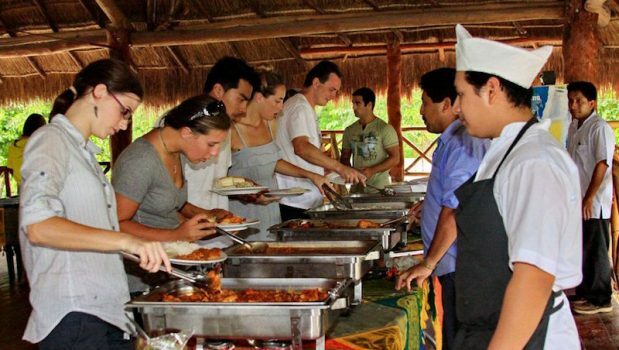 Transportation, guide on board, entrance fees to Coba and bicycle guided tour, choice between Mayan village and pottery or Zipline and cenote tour, dinner buffet facing the lagoon overlooking sunset and ball game show, bottled water during archaeological tour and water and wine with dinner.